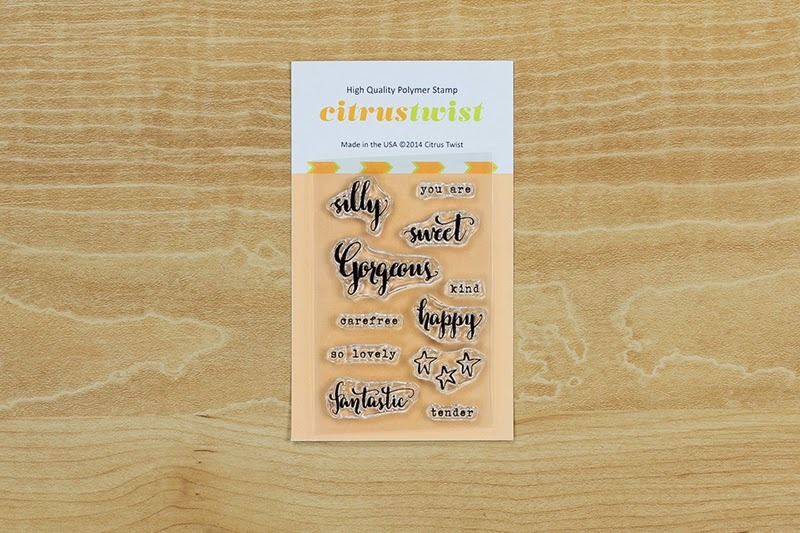 Citrus Twist Kits | Blog : July Kit Reveal Day! 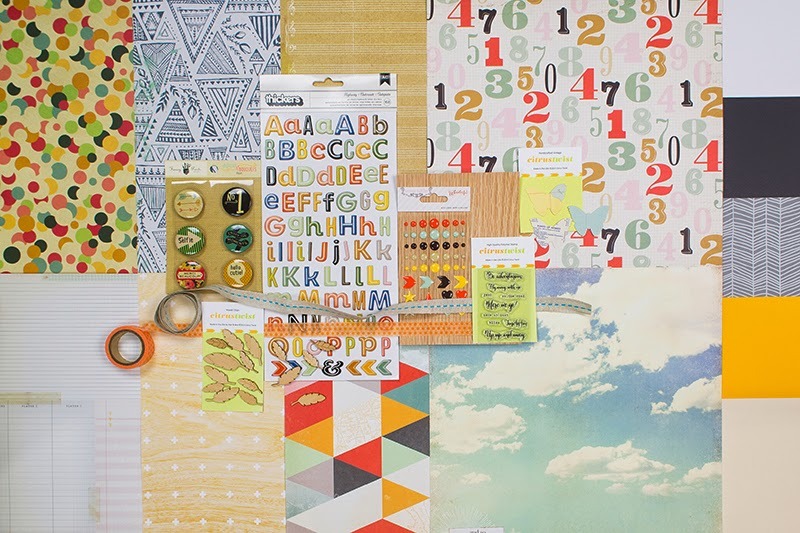 Thank you for stopping by to visit our July kit reveal. At 10 p.m. PST on the 4th of July, our July kits were unveiled on our site. 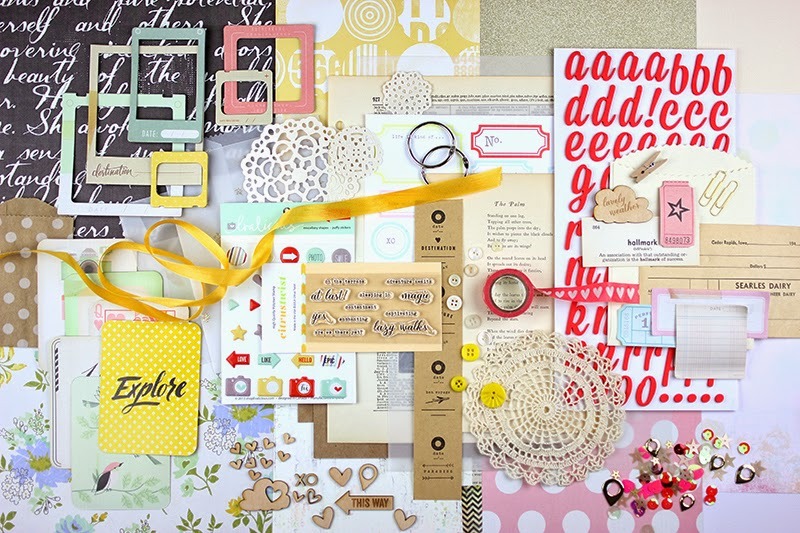 We are excited to share this month's scrapbooking kits with you and to let you know about new happenings on our blog. 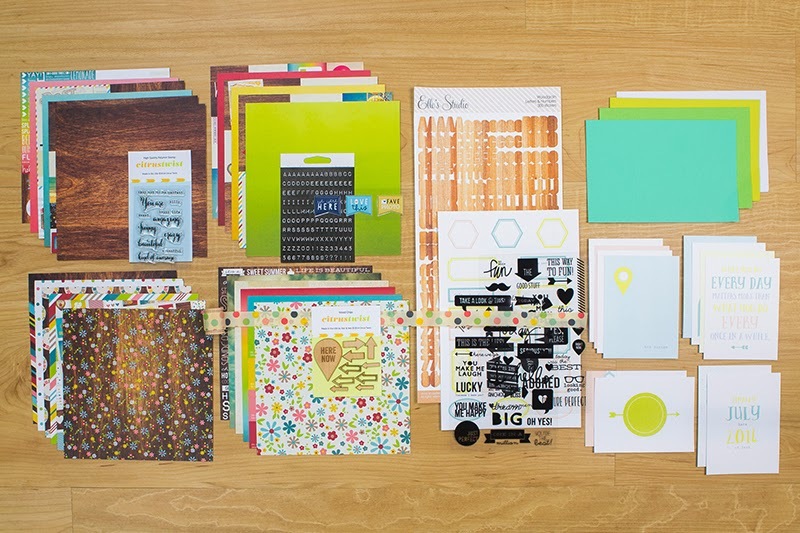 You may have noticed that beginning July 1st we started changing things up on the Citrus Twist Kits blog. We have kept some of your favorite weekly features--Sunday Sketches, Tutorial Tuesday and Pocket Life Friday--but we are adding new monthly features as well as A View from Our Gallery, a weekly feature where we'll highlight work from our gallery. We have a summer subscriber special this month! Subscribe to our Main or PL kits and get a free main kit (we select it for you from our winter kits). If you are a current subscriber--or a new subscriber who refers a friend for the special--you'll get a $10 store credit. That's one store credit for each friend you refer. 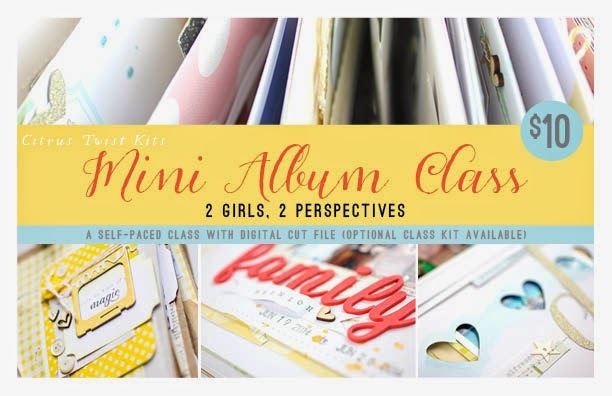 Click here to see this month's kits. July's "Are We There Yet?" 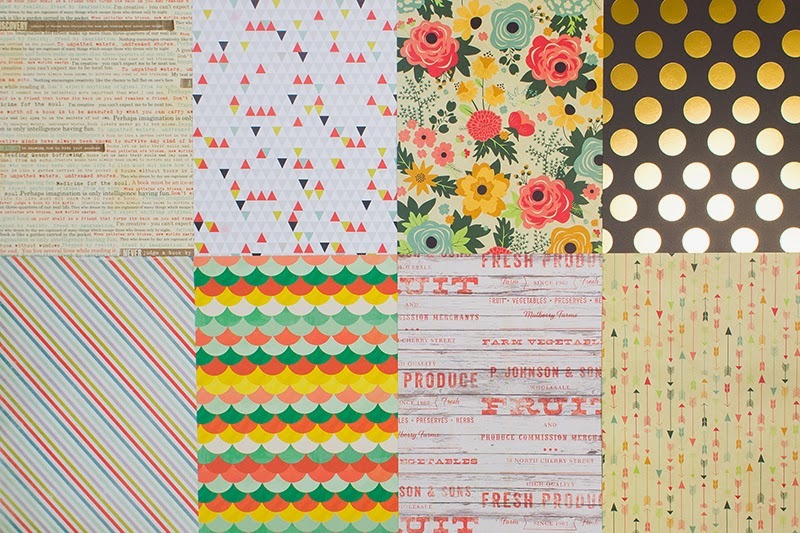 Main kit is color-rich, features 8 patterned papers and a sheet of Studio Calico South of Market Herringbone vellum, plus wood veneer, flair, washi, wood chip, enamel dots and more. 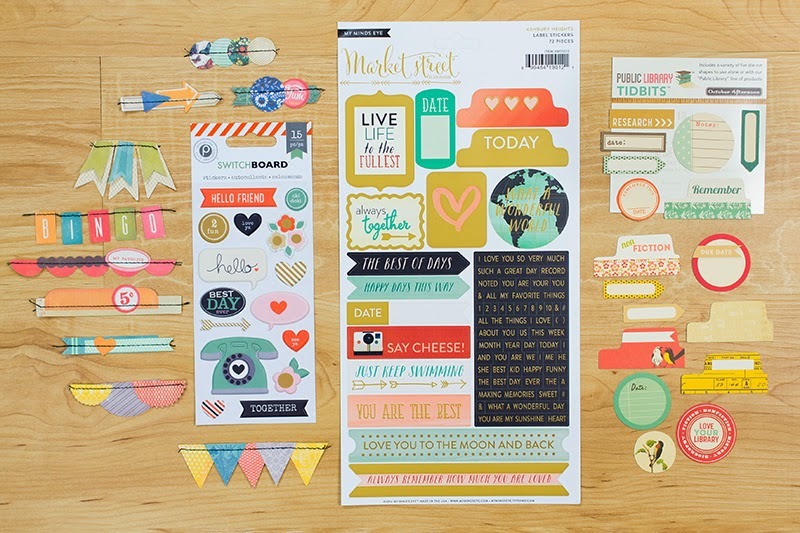 Don't forget that with Citrus Twist your 13th kit is free with 12 consecutive months of subscribing! 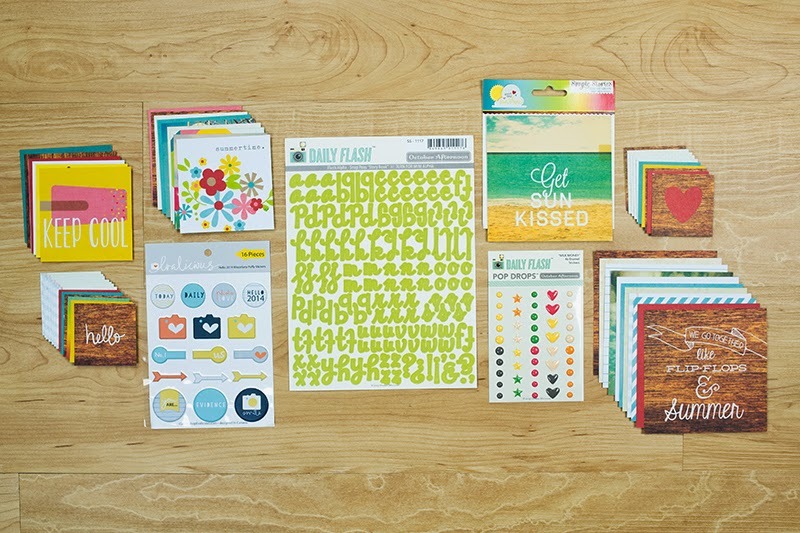 This month we were lucky enough to have Design Girl April Joy Hill do some calligraphy for our stamps. 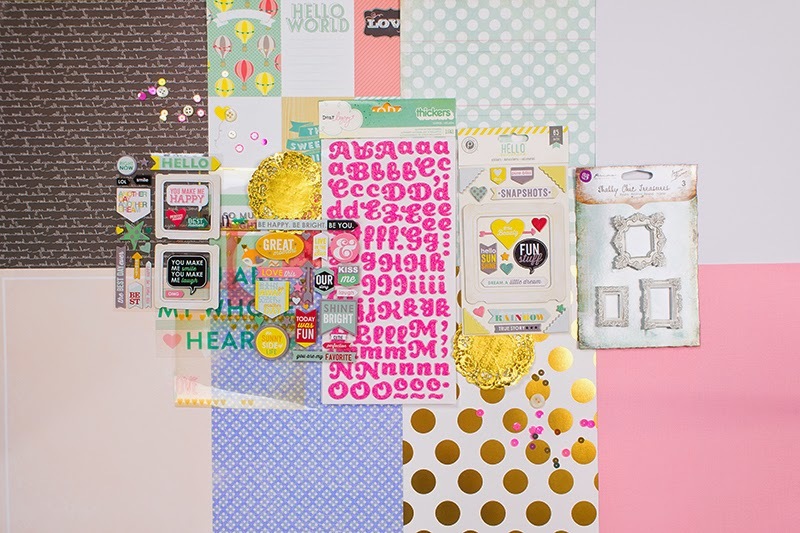 You'll get one of her stamp sets in both the Main and PL kits plus we have this month's stamp subscription stamp (for sale individually, too) "Hello." Be sure to check out the new features on our blog this month and watch for the unveiling (one day soon) of the new website look.